In the world of glossy magazines and extravagant advertising, it’s seriously refreshing to find a fashion (and fragrance) name which built its reputation on word of mouth. From the moment that the first Ted Baker store opened in Glasgow, in 1988 (offering just men’s dress shirts, at that time), word spread. The store quickly became known as the place to buy the best contemporary men’s shirting around. And since then, Ted Baker‘s evolved to become a name on the lips of the stylish, the planet over. But the eyes are always twinkling. And what we’ve always liked is the serving of wit and humour that comes with Ted Baker – alongside its focus on quality and attention to detail. It’s a brave brand which offers a laundry service for every shirt purchased, as the first stores did (quickly earning Ted Baker the reputation as ‘No Ordinary Designer Label’). Since then, they’ve given away Paxo stuffing at Christmas – and a can of chocolate bunny hotpot, at Easter. After that debut Glasgow store came others in Manchester, Plymouth, Nottingham – then Covent Garden, Soho and Leeds. In 1995, Ted Baker Woman was launched, and today you’ll find the fashion line showcased in Selfridges stores, as well as much further afield: this FTSE-listed British brand is conquering Canada, Australia, Japan, the Middle East, Europe – with an Art Deco-themed flagship store on New York’s Fifth Avenue. Ted Baker still doesn’t advertise; instead, that investment goes into the product itself, to create fashion that’s consistently different, of terrific quality – and always fun. After clothing, along came Ted Baker shoes. And accessories. 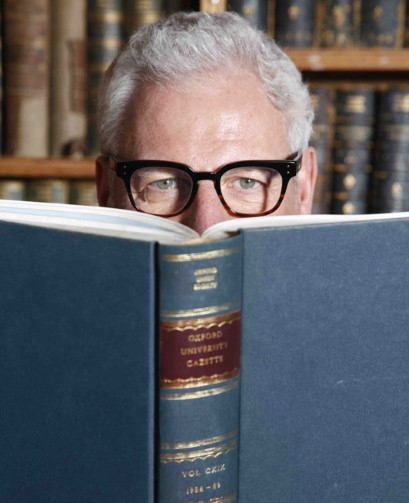 Glasses (the ‘Squintessential’ eyewear collection). Jewellery. And – this is where we come in – fragrance, too: stylish, wearable and delightfully affordable, capturing the essence of Ted and bottling it. The debut women’s fragrance, Ted Baker Woman (launched 1999) offered a bottle like no other, with a perforated leather ‘grip’ around the chic frosted flacon – and inside, sparkling notes of citrus, a multi-faceted floral heart, and long-lasting base fusing spicy elements with vetiver, musk and vanilla. X20 Women Eau de Toilette is a definite fashion statement, meanwhile: vibrant, with its top notes of star anise and grapefruit, gently giving way to magnolia and waterlily (and a juicy note of Mirabelle plum), ultimately skin-warming to reveal precious woods and musk. There are Ted Baker scents for men, too, by the way – including X20 Men, fusing black pepper, citrus and warm spices, and the stunning, sleekly packaged SILVERFX, featuring notes of bergamot and violet leaf. Most recently, Ted Baker‘s been delighting the senses with his Ted’s Sweet Treat Purse Sprays: slip-them-in-your-handbag-sized spritzers, inspired by the Ted’s Sweet Shoppe pop-up accessories stores – candy-coloured bottles, offering go-anywhere scents. 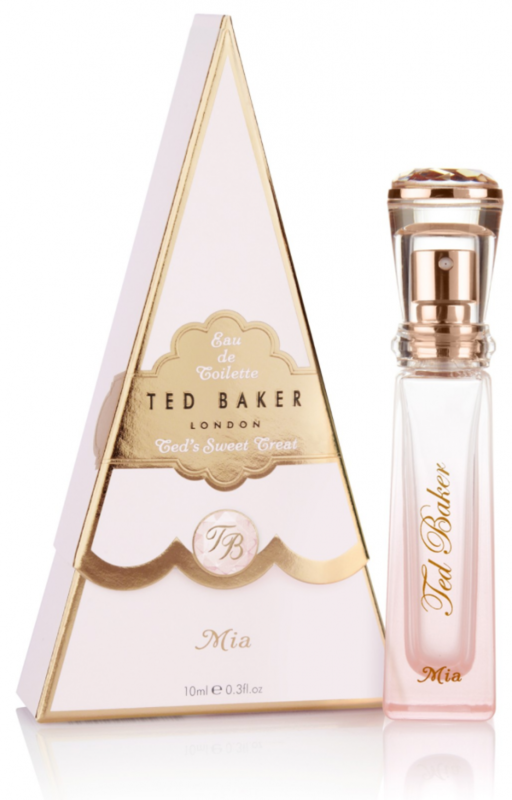 As Ted Baker perfume-lovers have come to expect each is stylish, wearable – and delightfully affordable, too. So we say: long live Ted Baker!